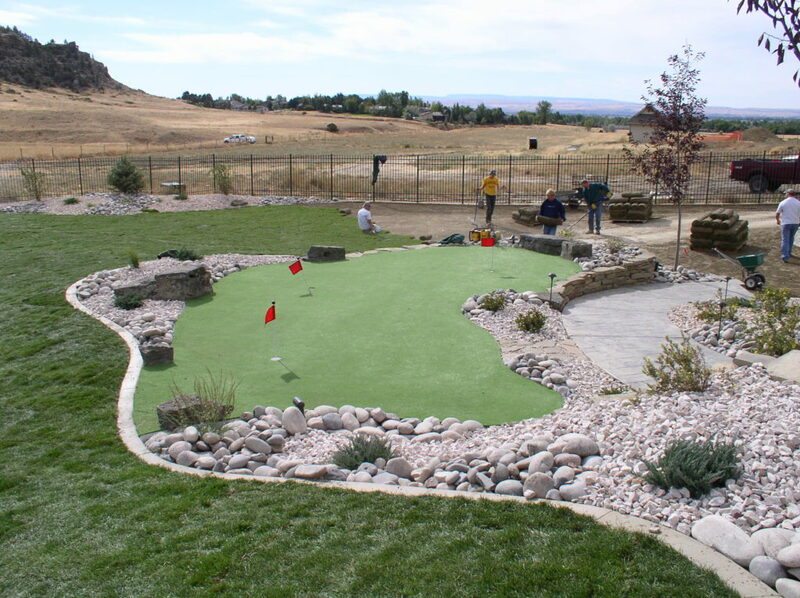 River Ridge Landscape excels at delivering lawn care and horticultural services. We can handle every aspect of your yard maintenance needs, drawing on our experience with both residential and commercial properties. Our comprehensive grounds maintenance services include everything to keep your property in top condition including lawn mowing, fertilization, weed & pest control, tree care, lawn aeration and more. A quality maintenance plan begins with understanding your needs and objectives. By understanding your needs, we can develop a custom-tailored maintenance program that matches your personal preferences, horticultural needs, and budget. Questions on our yard care services, or ready to get started? 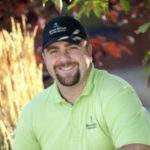 Please contact us and ask to speak with Aaron, our Lawn Maintenance Manager.